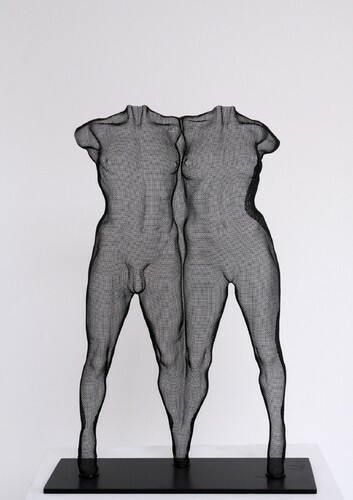 Born in Edinburgh in 1955, Scotland, David Begbie began his career as an artist at the age of thirteen. 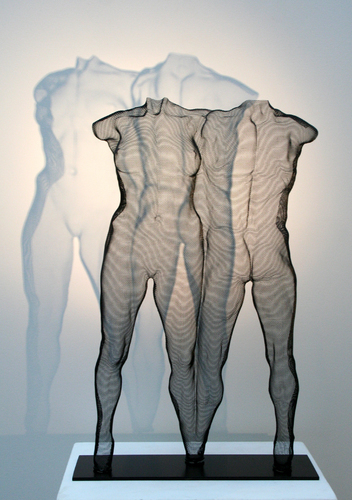 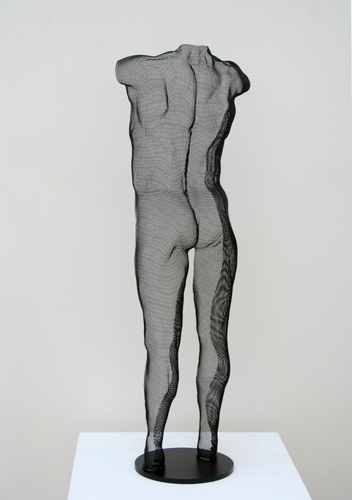 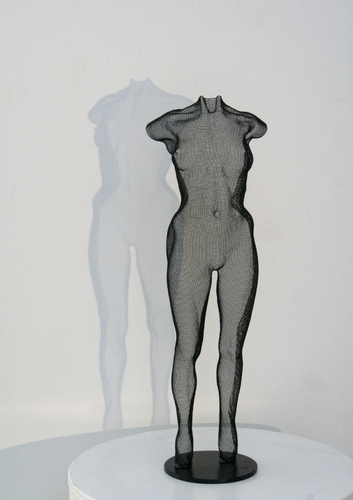 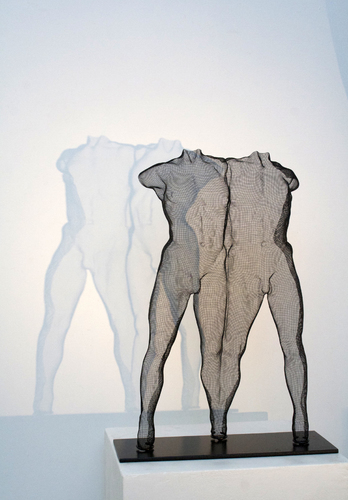 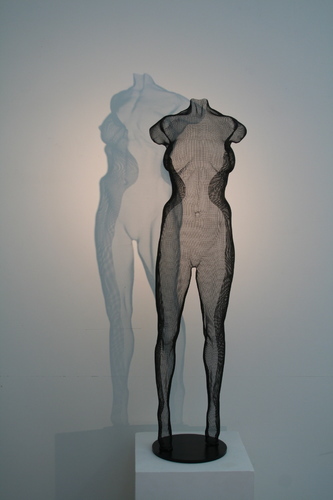 After completing art school at the Winchester School of Art, Begbie emerged with a unique sculptural technique and the beginnings of a new visual language using wire-mesh. 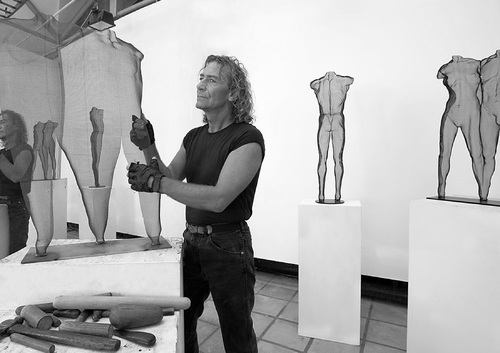 In the decades since, he has worked almost exclusively with the human form, primarily sculpting in steel and bronze mesh but also producing mono-prints, etchings, ink-and-charcoal drawings, mixed-media work, and photographs.